At the La Kretz Center, our most important resource is our people. Our Staff work together to organize our activities and bring our results to the broadest possible community. The La Kretz Center receives input and guidance from our Advisory Board, a group of individuals representing both UCLA and our partner organizations. As those partnerships grow and shift over time, the Advisory Board membership also changes to reflect the views of these critical organizations. Our Affiliates are a broader group of conservationists who contribute to the intellectual environment of the Center. 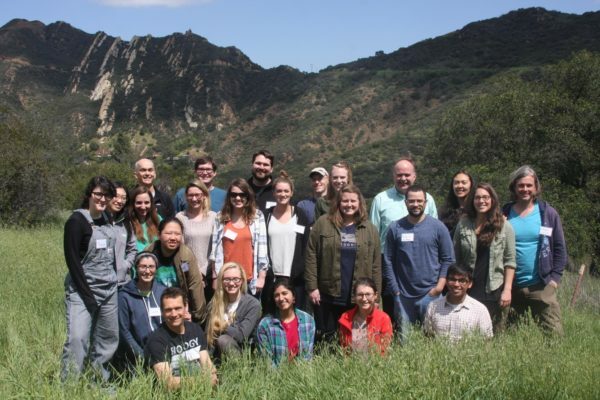 Affiliates help us to recruit the best possible postdoctoral scholars to our group, advise us on allocating grants to graduate students, and constitute the core interests and strengths in conservation science that the Center can build upon.